Executive Link provides the support, structure and accountability RFP alumni need to work on their businesses and achieve their goals. Executive Link meetings include continuing education for professional development and peer- review board meetings. All EL members have complete access to RFP Next Steps. 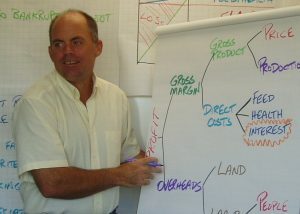 The training you’ll receive in Executive LinkTM is not available ANYWHERE ELSE in agriculture. 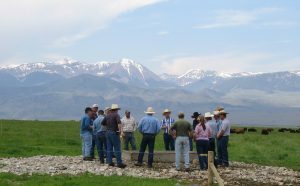 The sessions are always interactive and tie principles to actions you can take to IMPROVE YOUR RELATIONSHIPS, YOUR LAND AND YOUR PROFIT. RMC conducts a short interview with each prospective Executive Link member to make sure they understand the commitment EL requires. When a business joins EL they are committing to their board members that someone from their business will be at each meeting regardless of how busy things are at home. Each Executive Link meeting begins with dynamic, interactive, half-day professional development training that will deepen your understanding of important business principles. You will gain new insights into yourself, your partners, your business and your industry. Peer-review board meetings are the cornerstone of Executive Link. RFP alumni work with one another in peer-advisory boards to discuss the challenges facing one another’s businesses. Each member leaves each meeting with an action plan. The next meeting begins with members reporting on the progress they’ve made. If tasks aren’t completed, the board will look for the things that are blocking progress and find ways to overcome them. In Executive Link, accountability isn’t about scolding someone for not getting things accomplished. It’s about removing the barriers so that board members can be successful. Ranching isolates us physically. It can be even more isolating when we break with traditional practices and do things differently from everyone else. Executive Link provides a safe environment for people who want to think outside the box. If you are looking for a rubber stamp, this isn’t it. Board members will challenge your ideas. Their objective isn’t to shoot down your dreams. It is to test them, strengthen them and make sure you get where you want to go. Each Executive Link board belongs to a regional chapter. At the fall and winter chapter meetings all members participate in the continuing education program and enjoy meals together. Following lunch, individual boards meet in private board rooms. 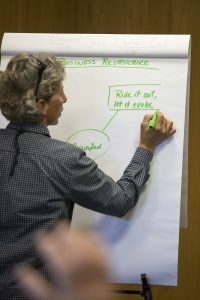 RMC provides experienced facilitators to help boards navigate difficult issues. A typical chapter meeting starts on the morning of the first day and ends at noon on the third. In addition to the fall and winter chapter meetings, each EL Board has a summer meeting. 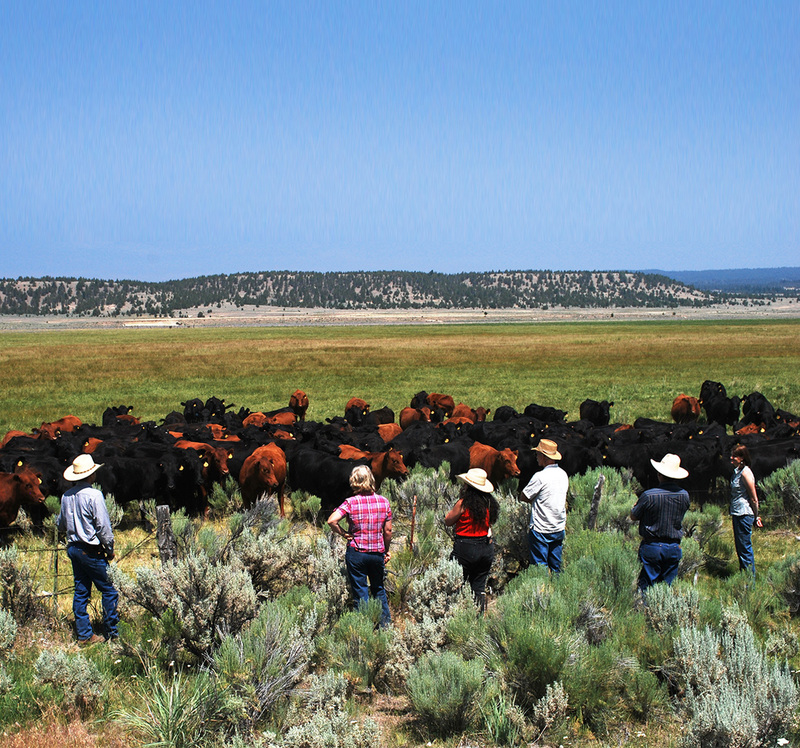 The summer board meeting is usually on one of the board member’s ranches and includes a ranch tour. RMC provides a facilitator for each of these meetings. In addition to assisting with the meeting, the facilitator shows the board how to install a RFP Next Steps transect and establish photo points. Every third year, rather than meet as individual boards, RMC hosts a summer conference for all RFP Executive Link members. Members from all of the boards in each of the chapters participate. 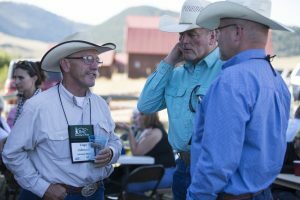 In addition to their board meetings and expanded networking opportunities, the conference includes a special expanded continuing education program.